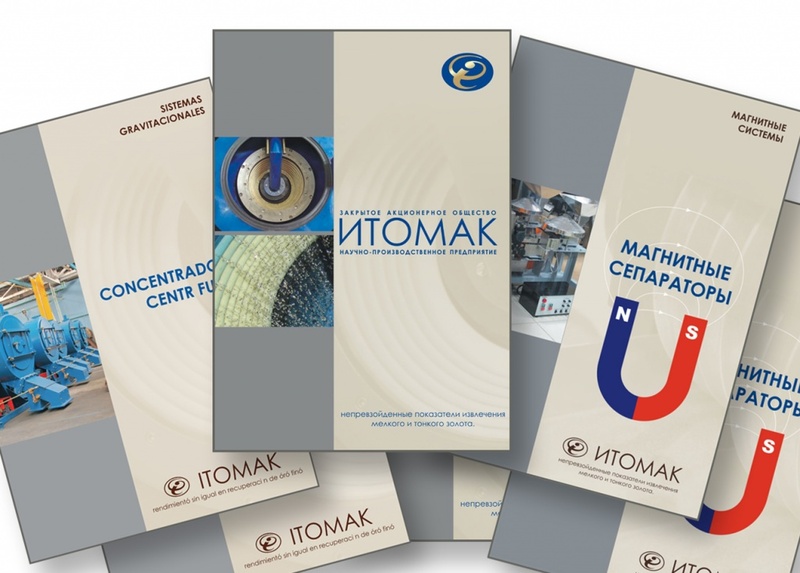 Company JSC "ITOMAK" offers customers a full range of engineering and design work in the sphere of realization the processing minerals projects. Areas of activity of the company includes both the creation "from scratch" and "turnkey" of new production lines, optimized for the needs of the client, and the modernization of existing equipment lines. Conducting scientific research (R&D) in the field of mineral raw material processing. Conducting experimental - design works (R&D) to develop processing machines and systems for the treatment and study of geological samples from the exploration. Technological research of mineral resources in the washability. Conducting technological calculations (qualitative and quantitative, and water and sludge schemes), the forecast indicators of processing. Development of optimal schemes ore preparation, processing and refinement concentrates. Development of technology for the extraction of valuable components from placer, mineral deposits and man-made structures. Participation in design work, engineering and technological support. Engineering services for the selection of the main and auxiliary technological equipment. Manufacturing and testing of pilot samples of equipment. Technological audit of existing concentrate plants to optimize the processing flow sheet, to optimize mineral processing equipment settings. Evaluating the effectiveness of technical and technological solutions in existing processing industry. Commissioning, leaving specialists to site. Carrying bulk sampling on-site at the customer's facility. Technological supports projects and address issues that arise during operation of the equipment.